ROCKERS COLLECTIVE performs anthems of rock and popular hits from classic, modern and alternative rock. We provide a suggested set list as well as a classic rock set list. 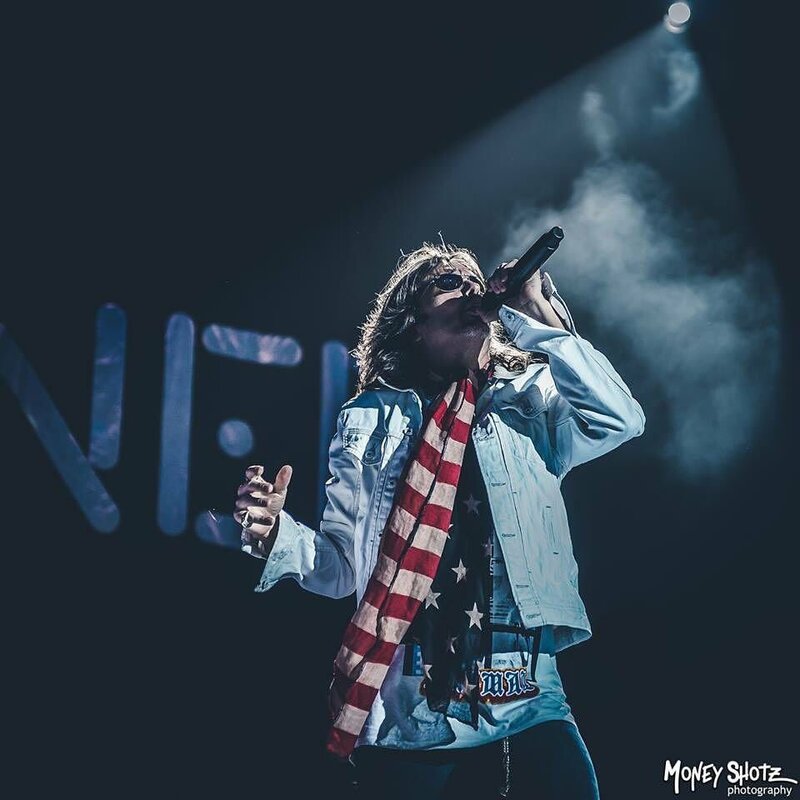 Call to discuss how we can turn your next event into a Rock \'N Roll Happening. 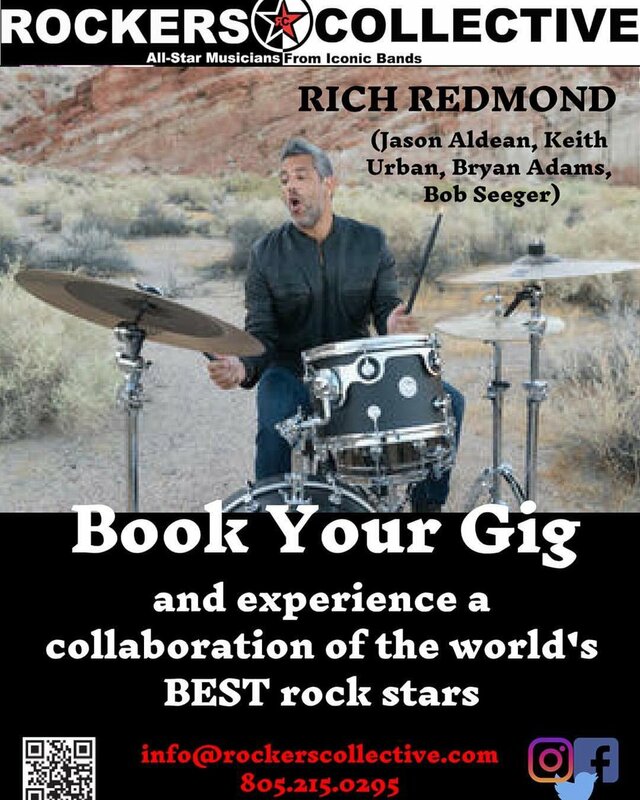 Add guest artists, custom set list, multi-media, visual effects and even jam with the band. The show was amazing….did not disappoint……. Incredible Show … These musicians play with best bands in the world because they are the best rockers around — a Supergroup! 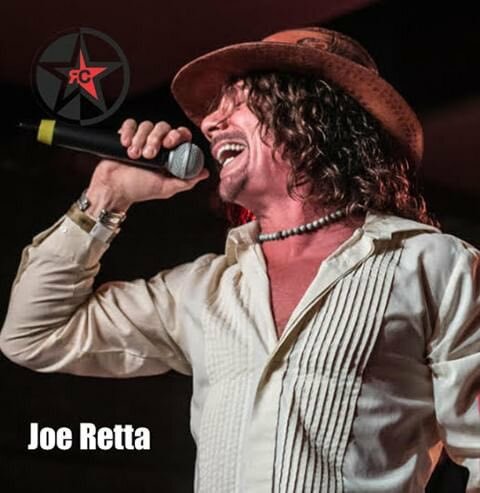 Joe Retta @JoeRetta1 is a N.Y. born vocalist and multi-instrumentalist. Joe is the man with the four-octave range and covers a wide variety of styles. Imagine the ultimate rock band. Recall some of the greatest moments watching the world’s best musicians shredding the stage. Musicians from The Rolling Stones, Billy Idol, Foreigner, P!NK, Journey, Pink Floyd, Smashing Pumpkins, Michael Jackson, Good Charlotte, Elton John, Tina Turner, Rod Stewart, Def Leppard, John Mellencamp, Offspring, Joe Cocker, Stevie Nicks, Sheryl Crow and many more. Envision these musical masters collaborating on stage to bring you a world-class performance of the best songs of all time. Realize that you can make this happen with Rockers Collective!